Can a team be snubbed when even their fanbase is calling them a massive disappointment? 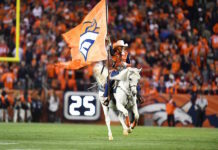 Broncos Country isn’t happy right now; they want more. This team, the reigning Super Bowl champions, shouldn’t be 8-6 and clinging onto their postseason hopes for dear life. They should be 10-4, fighting for the AFC West crown and a first-round bye. So while there is plenty of talent on this roster, should we be surprised (angry) that only three players made the AFC Pro Bowl team? Von Miller, Aqib Talib and Chris Harris were shoo-ins. They’re the cream of the crop and nothing was keeping them from another Pro Bowl. But what about guys like Matt Paradis, Emmanuel Sanders, Demaryius Thomas, Darian Stewart, T.J. Ward and Derek Wolfe, all of which were named as alternates? As I said before, Miller, Talib and Harris were all shoo-ins, but so was Paradis. 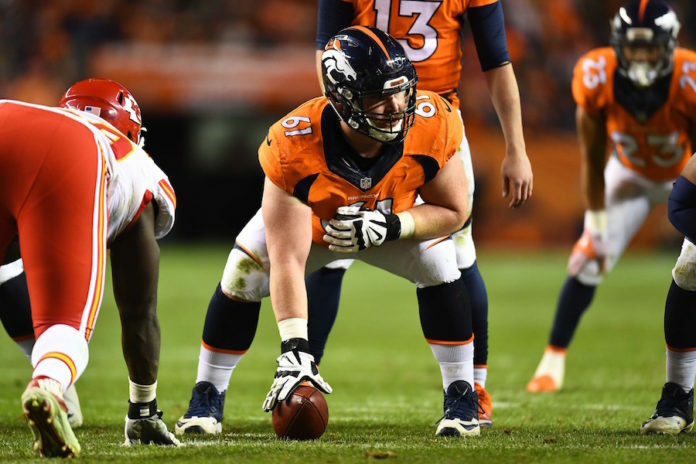 Unfortunately, he was undone by the “name” factor, of which Matt Paradis has none. Even in Denver, not many people know just how good Paradis has been, even despite playing through injury all year — he’s missed at least a day of practice each week for the majority of the season. Pro Football Focus currently has him graded as their No. 3 center in the NFL, above Rodney Hudson (No. 4) and Maurkice Pouncey (No. 11) who both made the Pro Bowl cut. PFF even named Paradis as one of their five biggest Pro Bowl snubs. If Paradis continues to develop like he has, he’ll certainly make some Pro Bowls in the future; he’ll just have to wait until the rest of the league learns his name. Amari Cooper may be playing on one of the best offenses in the NFL, but that’s more reason why Emmanuel Sanders deserves to be playing in the Pro Bowl over him. 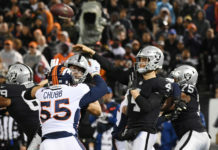 Not only does Sanders have better numbers than Cooper, but he’s the one playing with Trevor Siemian as his quarterback; he doesn’t have MVP-candidate Derek Carr throwing him the ball. This Denver Broncos offense is broken, and yet Sanders — and DT, if he cut out those drops — continue to produce. The fact that his numbers are down is not a knock on his talent; the fact that his still putting up the numbers that he is shows just how talented they are. 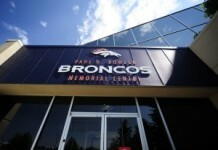 This is far and away the Broncos’ biggest snub of the year. Webster is outstanding. It’s difficult for special teamers to jump off the screen, but he does it every week. Unfortunately he’s going against a stack deck when it comes to Pro Bowl voting. The AFC’s special teams representative is once again New England’s Matthew Slater, who’ll be heading to the Pro Bowl for the sixth straight season. Impressive, right? Of course, but it’s less because he’s the greatest special teamer of our generation and more because he’s the only special teamer people know. In fact, this season, he’s been downright bad, as PFF’s Mike Renner and Sam Monson points out. It’s understandable, but it’s not fair. Webster deserves to be rewarded for his outstanding play. Hopefully the fans will correct themselves next time around.